Our designs are making waves – Check out these great articles, each of them feature one of our designs or elements thereof. 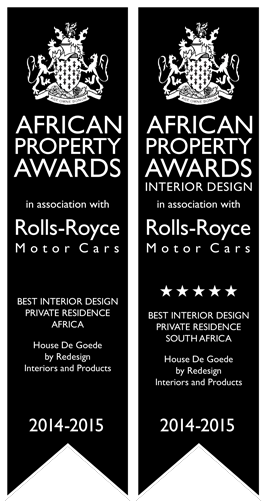 Redesign Interiors are a Corporate Interior Design and Residential Interior Design company based in South Africa. We caught up with “Top Interior Designers of 2016’s’ founder Paige Waplington to learn more about this dynamic company and the unique designs it creates. When it comes to Make it Wonderful interviews, one thing that we really look forward to is being able to meet up with people who are as passionate about kitchen design as we are. 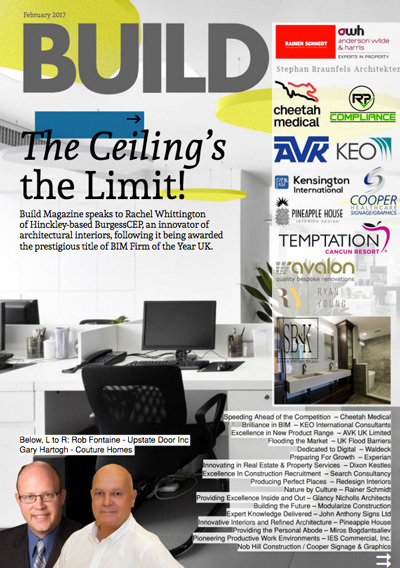 And our latest interview with Paige Waplington, owner of Redesign Interiors, was no disappointment! Looking at the new trends going forward, Redesign Interiors claims that the power of the colour has returned. After seeing a lot of monochromatic patterns and solids in last year’s trends, it seems like a great thing to inject back into our lives: a little bit of colour. Redesign Interiors believe in your story. To bring it to life, they use their crazy design skills and creativity to tell it, which works best for you. Influenced by their love for Africa, its rolling landscapes; its multitude of cultures, colours and textures and it’s inspiring nature, founder Paige Waplington likes to create with no limits. 14 pictures of small kitchens so awesome you'll want to copy them all! People often think that small kitchens are a disadvantage. 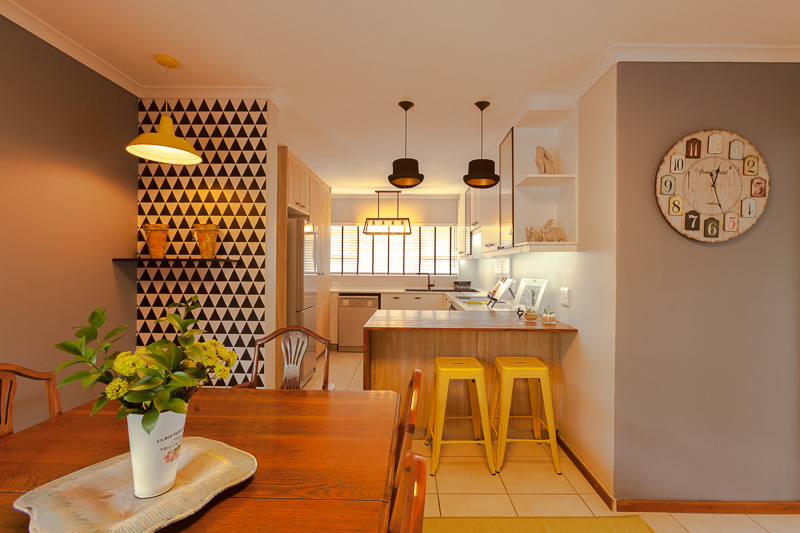 When your kitchen is meant to be the heart and soul of the home, it can be difficult to work with a very small space. But the truth is, you can have the most beautiful, stylish and multi-functional kitchen with some expert tips and tricks. This is why today at homify, we have put together 14 pictures of small kitchens that are so awesome, you’ll want to copy them all! Not only will you learn just how gorgeous a small kitchen can be, but you will find out how you can recreate the same look and feel. 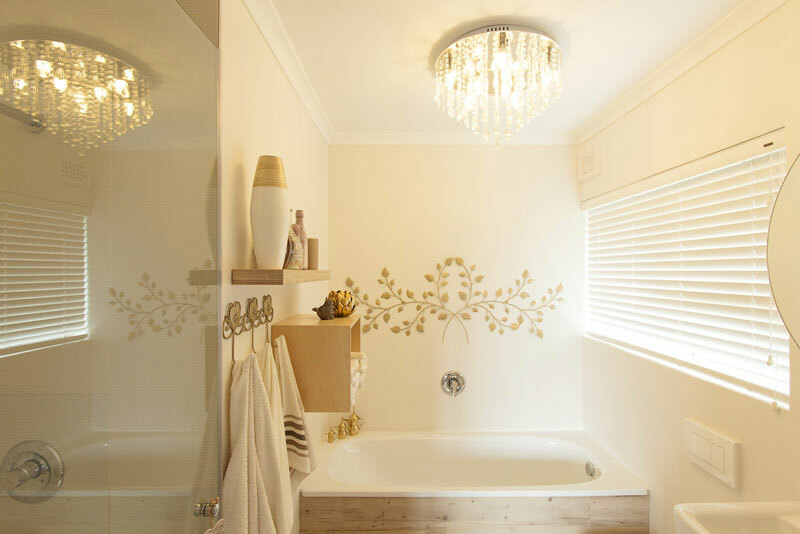 The South African bathroom doesn’t have a typical decor, in fact, homeowners have free reign to choose details and design features that matter most to them when planning their bathroom design. 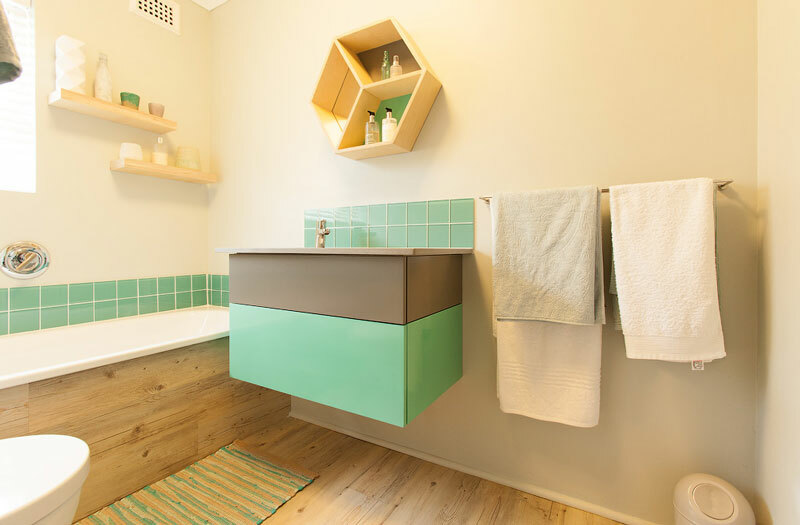 Rustic bathrooms usually have wood, stone or brick elements, while modern bathrooms are sleeker, more sophisticated and include anything from a neutral colour scheme to all-white decor and even a vibrant, colourful design. Today, we are going to learn that a smaller kitchen doesn’t mean compromising on style or practicality. In fact, at homify, we have put together 12 little kitchens that you are going to fall in love with today. 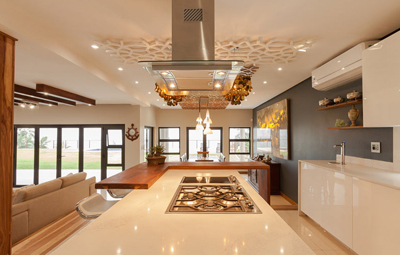 These are all designs from top professionals from around the world and are proof that with a little bit of innovation and creativity, you can have the most trendy kitchen on the block. 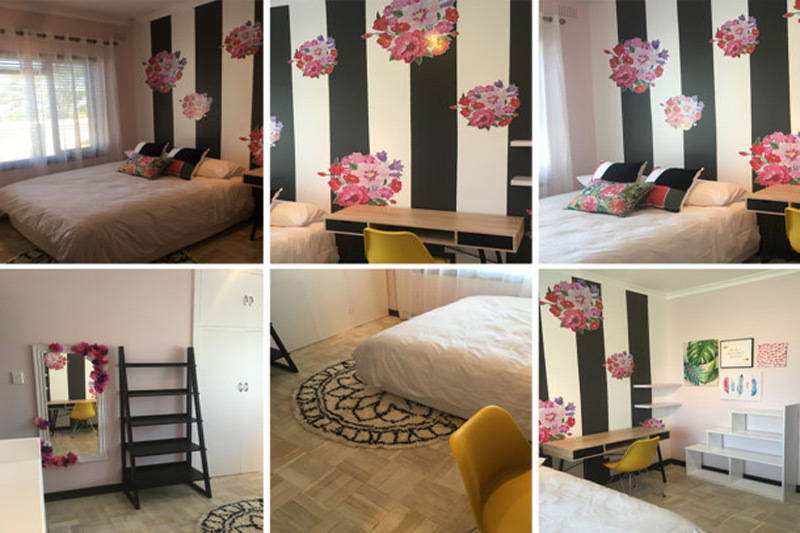 Today we want to dedicate some time in looking at that very special and intimate room of the house, which is none other than the bedroom. 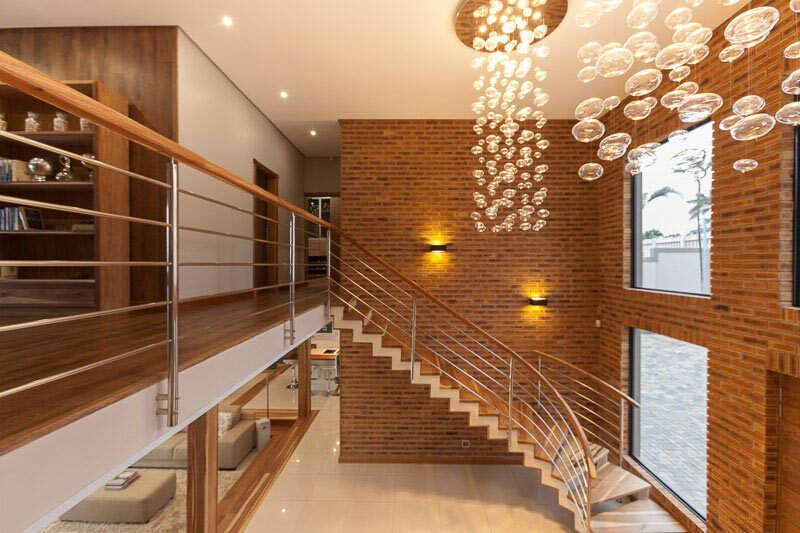 We all know this space to be the ultimate retreat of the home, the one area where you can seclude yourself, get away from the hustle and bustle of every day, and remove yourself from the more social spaces of the house, when you need to. On the other hand, the bedroom is also a sensual space, designed for romance and endeavours of desire. Congratulations on being an adult; on having your own place to live, earning an income, and being in charge of your own life choices. Neat, isn’t it? However, part of being an adult also means having responsibilities, like paying taxes and being in charge of your own interior design. Yes, now you get to decide what colour your curtains must be, what rug to place in your living room, and whether or not to buy that smoothie maker for your kitchen. These decisions, and more, need to be made if you want to come off as a well-functioning and style-conscious adult. But no need losing sleep over this, as we at homify have your back every step of the way. 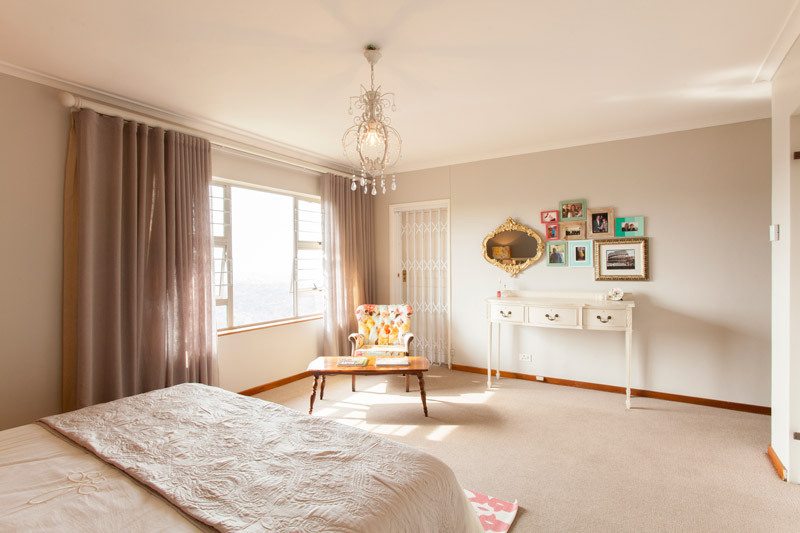 Achieving a beautiful space involves a bit more than opting for the right colours and materials. Yes, that might result in an aesthetically pleasing look, but if you want a room to really talk to you and show its character, that is when patterns and personal touches become vital. 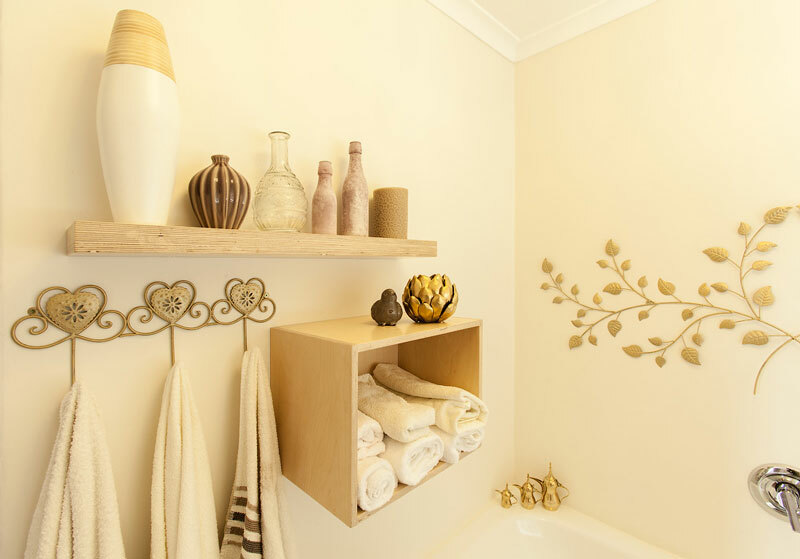 Your bathroom is one of the most important rooms in the house. It’s the place where you can wind down in a hot bubble bath after a long day or the space where you can have some quiet time before you get ready for the day.